Every now and then I participate in the OzComics Draw-Off Challenge, so who was I to resist last week’s topic, which was a cover revision/re-design! 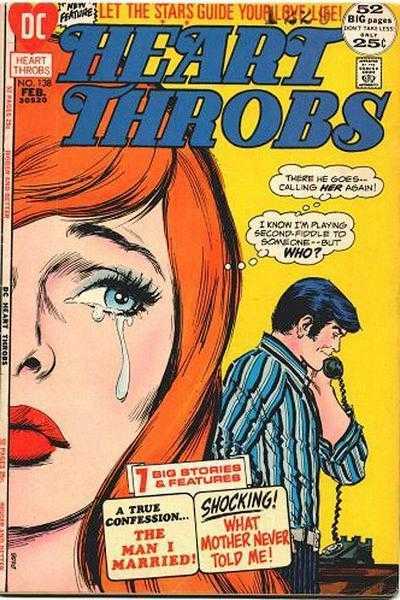 I love romance comics for all their exaggerated emotions (oh, the tears!) and Batman is never too far from my mind, so it just made sense to combine the two in a totally nonsensical way. I especially enjoyed the juxtaposition of the gendered extremes of comics: fluff and romance vs. dark, gritty superhero. On the left is the original cover I picked, drawn by Nick Cardy, who sadly passed away earlier this month. His character designs were fondly called Cardy Babes, and for good reason, no?